We speak with the couple behind Babu Ji and Horn Please about creative Indian food and why curry has never been as cool as it should be. Like many Indian children Jessi would help milk the buffalo and prepare food from scratch; bread for every meal, yoghurt, butter and lassi. 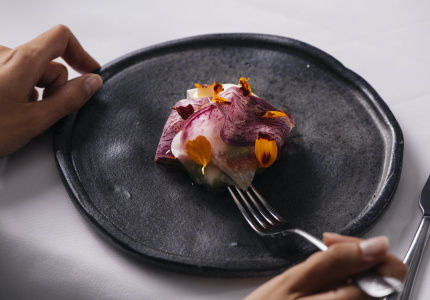 Australia wasn’t his family’s first move – they migrated to California when Jessi was nine – but cooking was a ritual he always enjoyed, and continues to do so in the kitchens at his two Melbourne eateries Horn Please and Babu Ji (St Kilda). 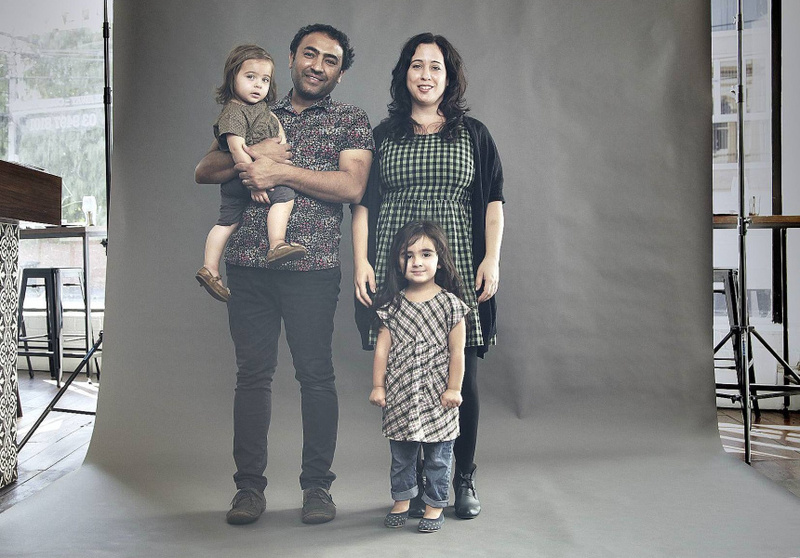 Not a trained chef, Jessi spent years working in kitchens across America before settling in San Francisco, where he met the vivacious New Yorker who is now his wife. 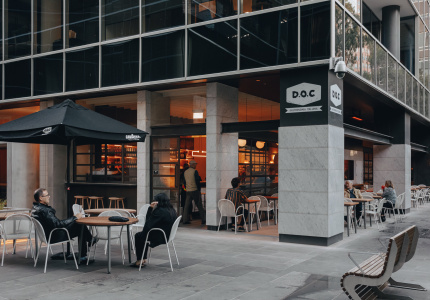 At Dhaba, Jessi’s weekly changing menu of five to six curries and street-food dishes highlighted locally sourced ingredients; beef from Bendigo, Trentham potatoes, Macedon Ranges lamb and wines from the same region. 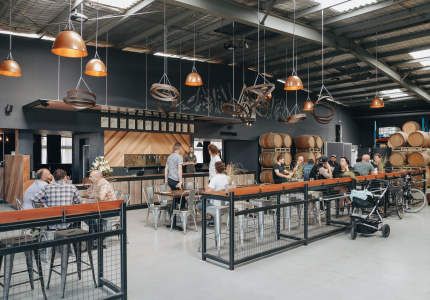 With this casual street food atmosphere in mind, not long after the Kyneton restaurant opened, the Singhs built the Dhaba Truck, which they would set up in neighbouring towns Woodend, Castlemaine and Mt Macedon, serving an abbreviated menu. 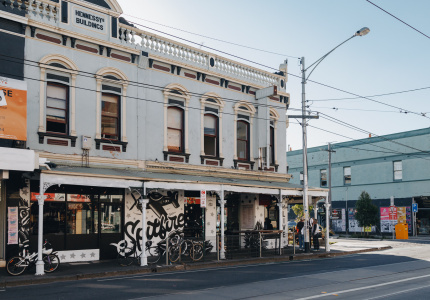 After three years in Kyneton, the Singhs found themselves spending their days off in Melbourne. 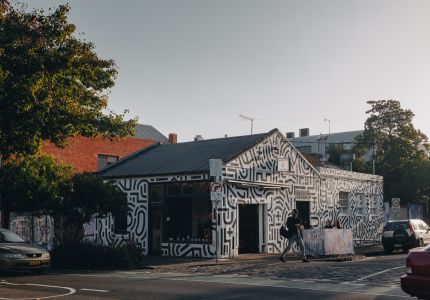 Yearning for the city life again, they sold their country curry house to some long- term staff, drove the Dhaba Truck to Melbourne and set up a new restaurant in North Fitzroy along St Georges Road, in the space that was previously Nepalese restaurant Gurkhas. 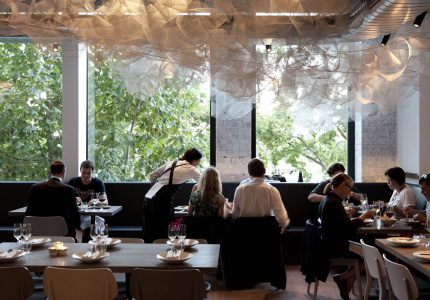 In August 2012, and with Jennifer pregnant with second daughter, Stella, Horn Please opened its doors. 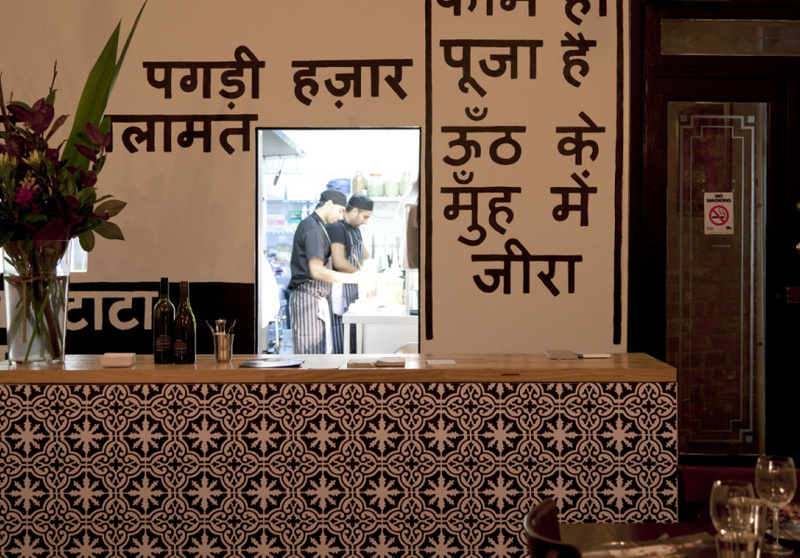 Named after the popular hand-painted slogans that decorate the back of commercial vehicles across India, the restaurant walls are adorned with Hindi proverbs, kitsch studio portraits collected on trips to India and contemporary versions painted by local artist Rebeccah Power. “I’ve always just loved that one,” says Jennifer, pointing to a traditional Bengali wedding portrait hanging on the front wall. The portrait is an example of hand painting with watercolour over black-and-white negatives, a common practice in India before colour photography existed. At Horn Please, Jessi cooks a regularly changing menu of about seven curries, four meat, three veg, plus a black dahl, charred naan and a selection of street food. This includes dishes such as papdi chaat – an Indian version of nachos and salsa with cubes of potates and chickpeas covered in sweet green chutney, yoghurt and pomegranate seeds. It’s the perfect foil to one of the various beers you can help yourself to from the beer fridge up front. 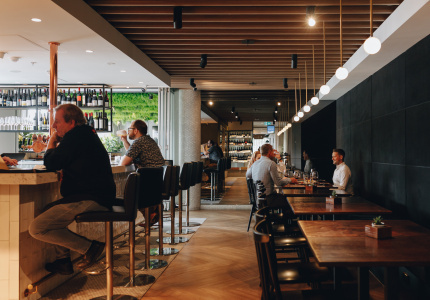 Similar aesthetic touches grace the Singh’s most recent venue, Babu Ji, which opened at The George building in February this year. 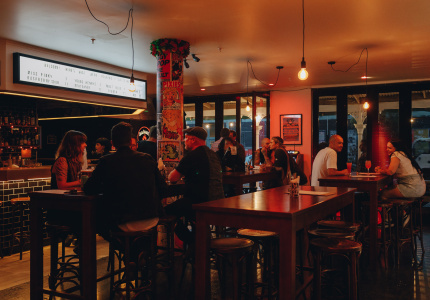 Decorated like a classic Indian coffee house with hand-painted murals and Bollywood movies projected on the walls, at Babu Ji the team serves a style of sub-continental cuisine we haven’t seen much of in Australia. 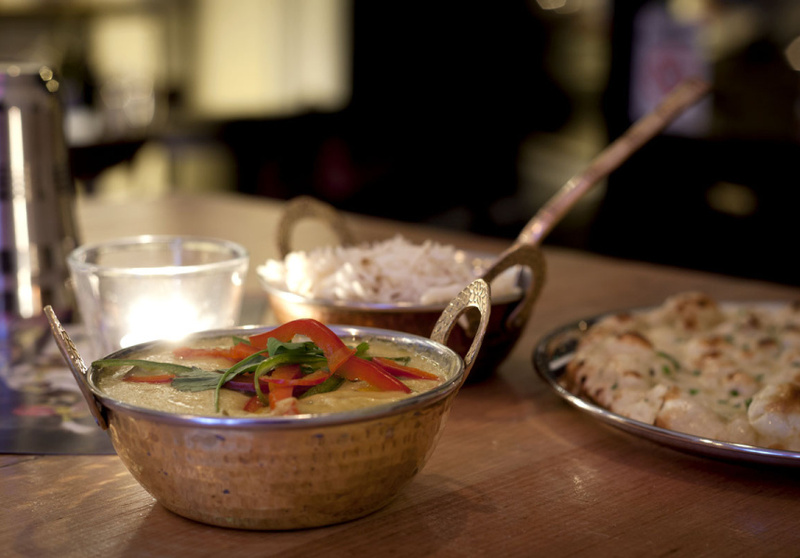 Like Mexican and other street-style cuisines, Indian food is casual, flavoursome, cheap, cheerful, and great with beer. So why hasn’t this exciting cuisine hit its stride as a popular food trend? “We can’t figure it out,” says Jennifer. “We’ve travelled the world trying to find out, and that’s why we wanted to do this,” she says of the small food empire she is building with her husband. It’s not without want. 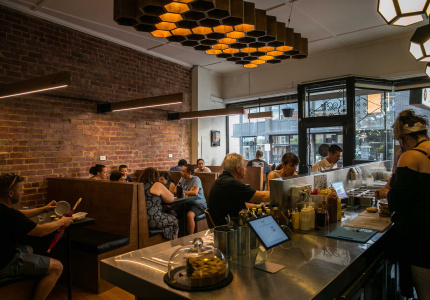 With such a large Indian migrant community in Australia, Indian restaurants are popular and appear in most suburbs. 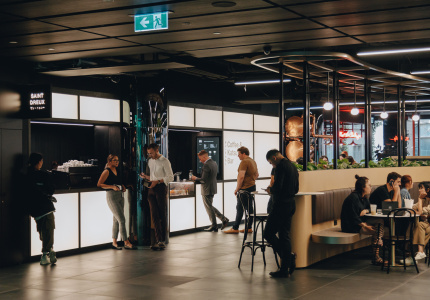 But so often offering the same thing – a safe and very standard selection of curries – its place on the dining scene has largely remained as a takeaway food, and hasn’t broken into popular dining as a creative, progressive cuisine. 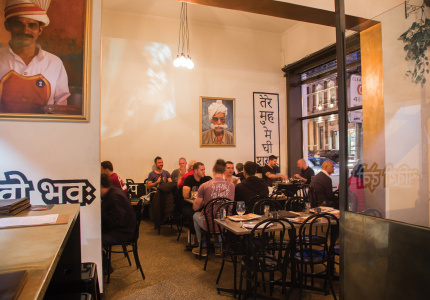 The Singhs give a nod to Tonka as an exciting development for Indian dining in Melbourne. “Tonka has taken Indian food to the next level, giving the cuisine some due respect,” says Jessi. “[But] there’s a certain mindset with Indian food. 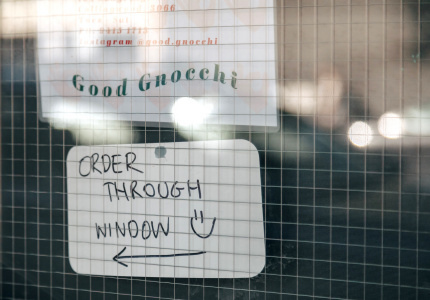 Many of these old traditional restaurants are stuck in the ’60s and ’70s,” he explains. “So often with Indian eateries, if someone goes out of business, someone else will buy it and do the exact same thing with a new name, putting Taj Mahal pictures up and purple napkins curled on plates,” he smiles earnestly.